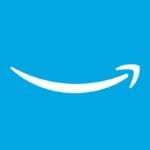 Amazon Earth's most customer-centric company. 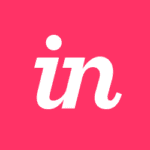 InVision A prototyping, collaboration, and workflow platform for designers. 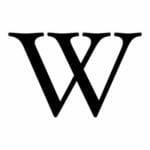 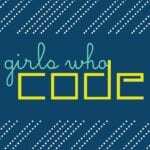 Wikimedia Foundation Wikimedia Foundation is the non-profit that operates @Wikipedia. 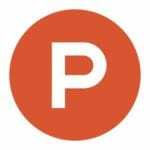 Product Hunt The place to discover your next favorite thing. 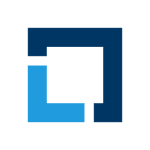 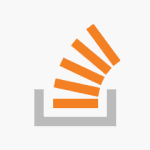 Stack Overflow Where the world's developers get answers, share knowledge & find jobs they love. 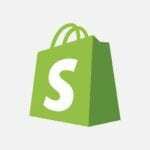 Shopify Sell online, in-store, and everywhere in between.